I failed. In my web design business, I noticed a certain trend. Many non-profit organizations I worked with needed the same type of website. Instead of repetitively doing the same kind of work, I had the idea to create a service that would allow nonprofits to choose a website template and customize it. The client would get everything: website hosting, customized template, email, and any other thing they needed to support for their website template all for a monthly fee. I ran this idea by a couple of people, and they said it was a good idea, therefore, I began to invest in this idea. I invested my time, created a website to advertise the service, purchased paid ads and began serving those ads all over the Internet. When I launched this idea, I was overly excited. However, I launched to crickets and no one signed up for the service. I had to admit to myself that all of the time, effort, and money I invested didn’t reap an ROI. I failed. No matter how good you think, your idea is, if you are unable to validate that idea then you surely cannot build a product around it. There are many different ways you can validate an idea. 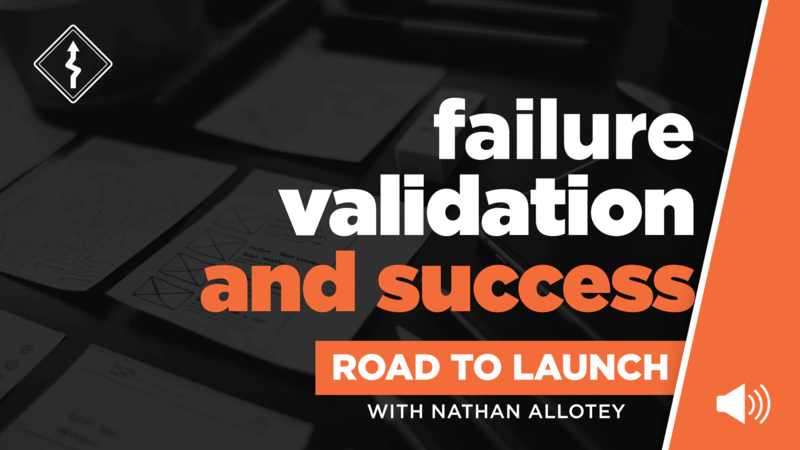 In this episode, we uncover 5 essentials you need to validate your idea. 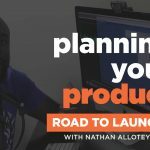 Want to journey along with me in building better products? 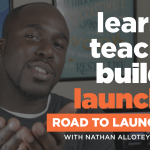 Help make Road to Launch a success by subscribing and leaving a review in iTunes.